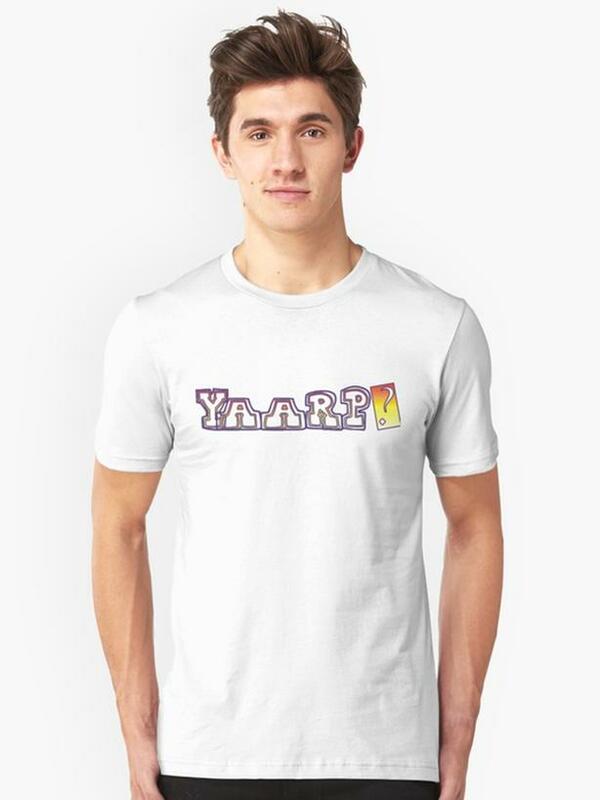  Log In needed $25 · Yaarp? Great new Tshirt design for you! What does this mean? Pick a meaning and go with it! Have fun...design original created for your enjoyment and gift giving pleasure, more great designs available in our store.